With today’s high energy cost, every home should have Energy Efficient windows to prevent energy loss. 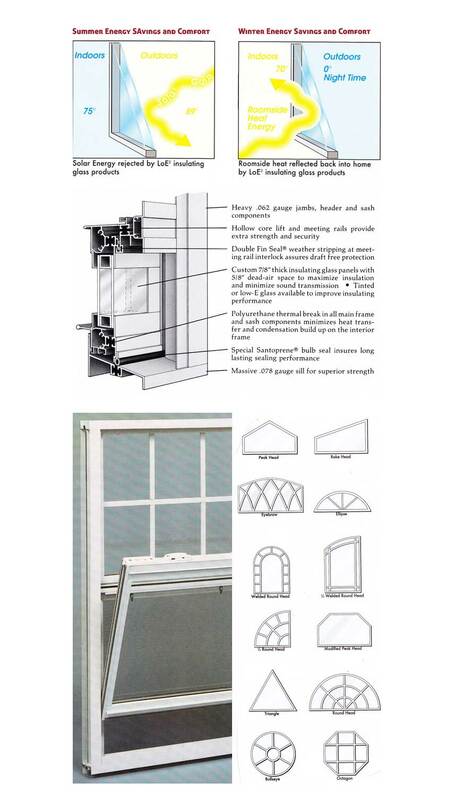 In reality home owners that have old aluminum single glass windows are paying twice more on their electric bill, where they could really save 50% by replacing their old windows with new insulated windows. Call today to schedule for your vinyl replacement window installation in Houston. WE OFFER HIGHLY ENERGY EFFICIENT REPLACEMENT WINDOWS THAT CAN BE YOURS FOR LESS THAN THE COMPETITION! We offer a wide variety of replacement windows from Simonton and ViewPoint. Our custom vinyl replacement windows are designed to conserve energy with maximum durability, offers you one of the most attractive and fashion choices in the window industry and designed with the highest approval for performance and strength. • They have double locks for more security. • hey prevent incoming sound, dust and pollen. • They beautify your home and increase the value. • They come with fiberglass screens which will never rust. 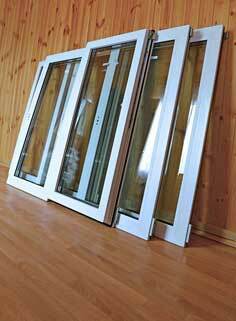 • They come with LowE glass with provide Thermal performance and prevent energy lost. • They are covered with Full Glass and Seal Breakage warranty. Our windows are accurately majored from all dimensions by our Qualified Installers and professionally manufactured to fit your home with out any hassle. 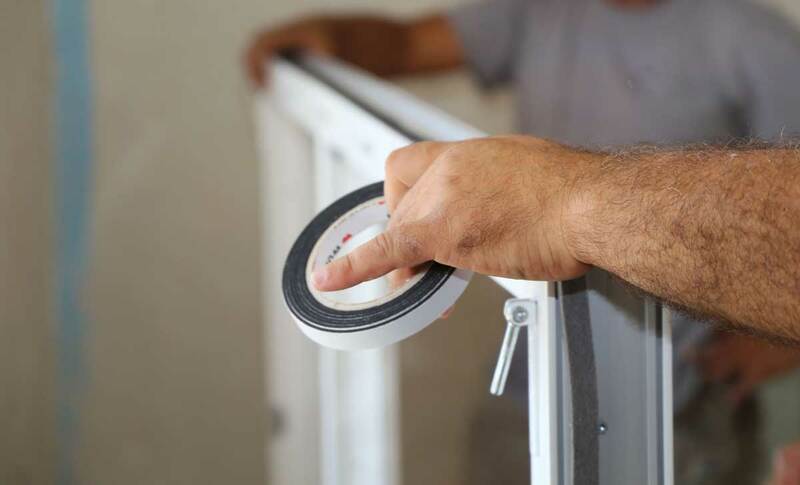 You can trust your window installation in Houston with our experienced and reputable company. Check out some of the great reviews from our customers. We guarantee that you will be saving more money simply because there is no sales commissions to be paid, no middleman or high business expenses. You will be dealing directly with the business owner, to ensure your satisfaction. 98% of our customers are generated by referrals and word of mouth. We serve the following areas – Houston, Katy, Spring, The Woodlands, Tomball, Magnolia, Conroe, Champions Forest and Humble, TX.